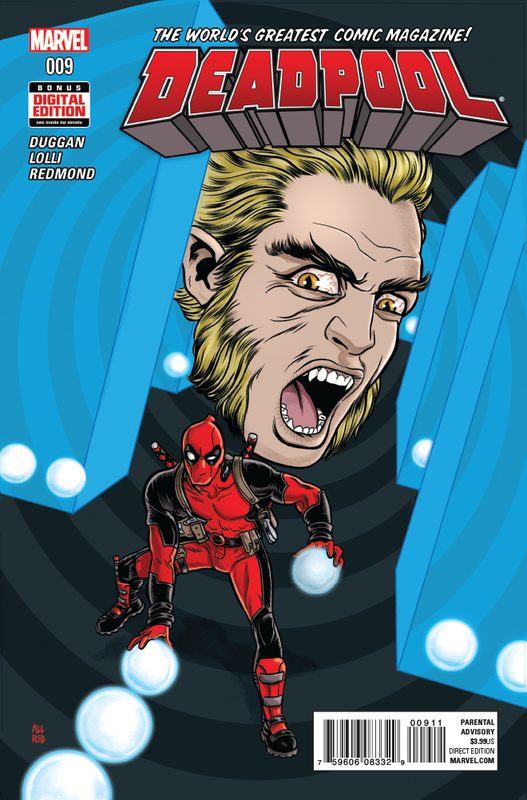 Deadpool #9 comes out today April 6, 2016. A preview of this issue can be seen here. • DEADPOOL VS. SABRETOOTH, Parts II & III! • When two unkillable men go to war, there’s bound to be collateral damage. • But this time, Deadpool is serious about it. 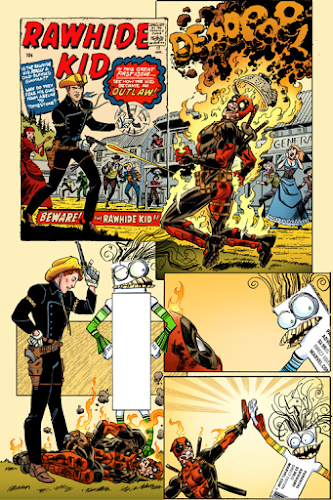 • I know, I know—how can Deadpool be serious?